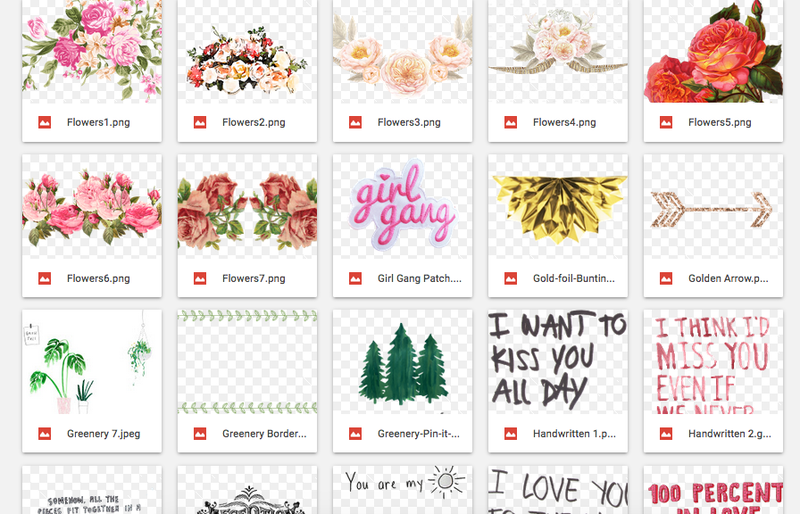 Did you know that yours truly is the one who designs, edits, and crafts each one of the custom photo booth templates? Yep, it's me! 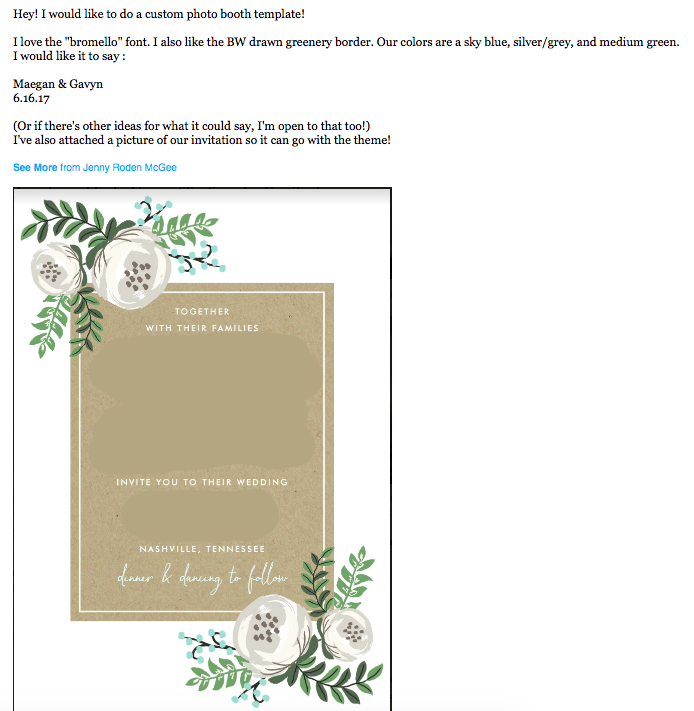 As one of our newest + most popular extras, I thought I would take a break in between wedding recaps to give you more of a in-depth look into our custom template options. I'm going to answer some of my most FAQ questions, I'll give you tips on important information to include, plus an exclusive sneak peek into all of the different options available when you add your very own custom template to your photo both package! Do you have any specific colors that you want to include? 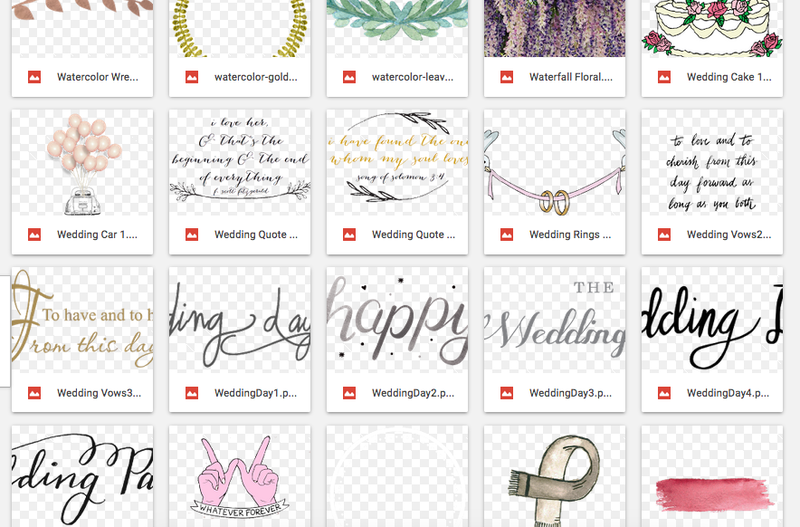 Do you have a logo or a monogram that you're using for any other part of your celebration that would be fun to incorporate? Is there a theme for your event? If there isn't a specific theme then what's the reason for the event? ^ Select image to enlarge. 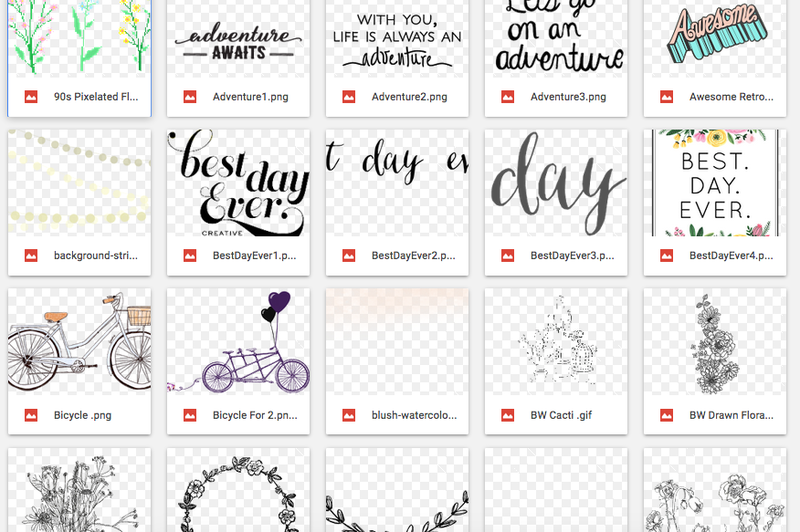 Your options are essentially endless; I will provide you with a link to a Google Drive folder that has over 1,000 graphics to choose from, files and files of background choices, a huge list of fonts, and much more. If you want something that isn't on my list, that isn't a big deal at all; I'll either find it or I'll create it! For example, just last week I had a client who wanted an ombré watercolor background that mixed her two main colors: french blue and cranberry. 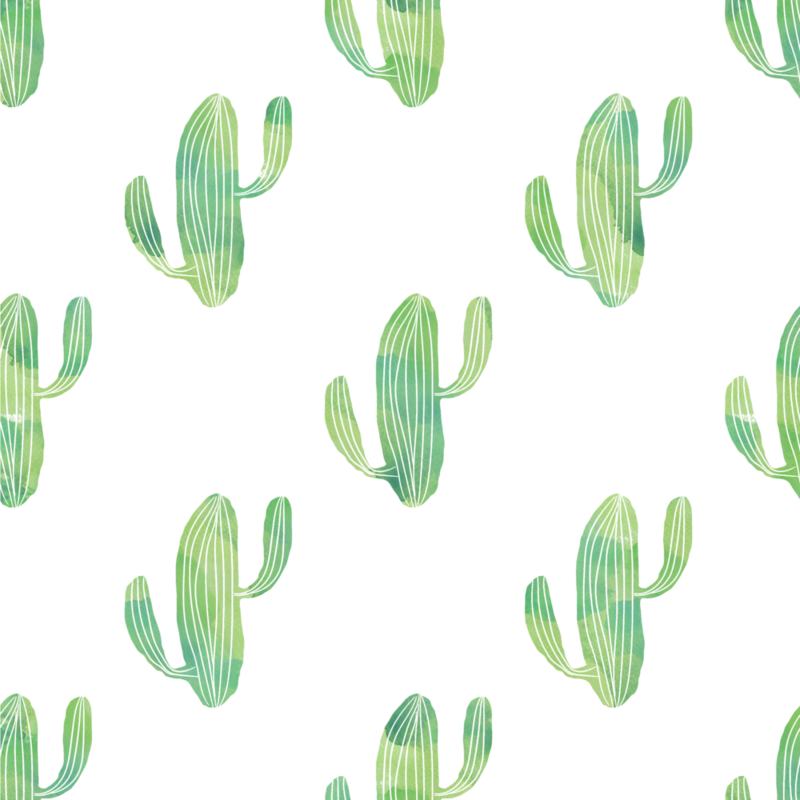 After an unlucky Google search, I took an hour-and-a-half and created the background. See it below.. 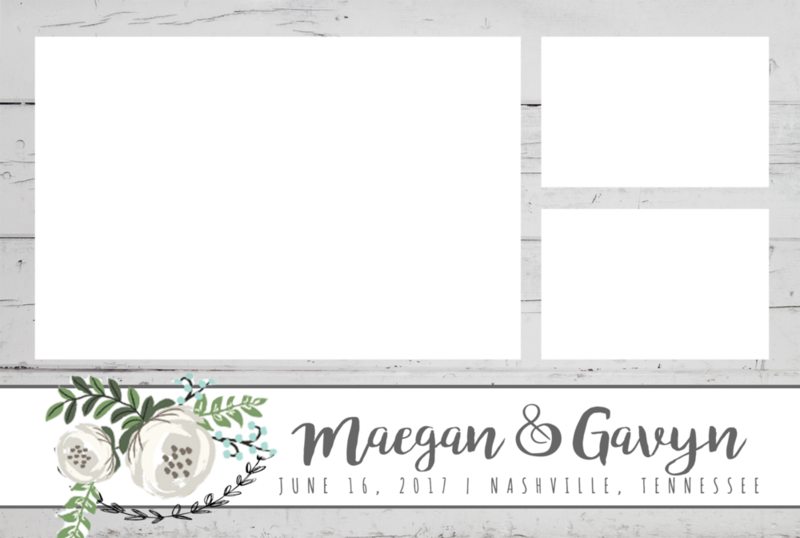 This feature is incredibly affordable as well; we'll add the custom template option onto your photo booth package for only $35! 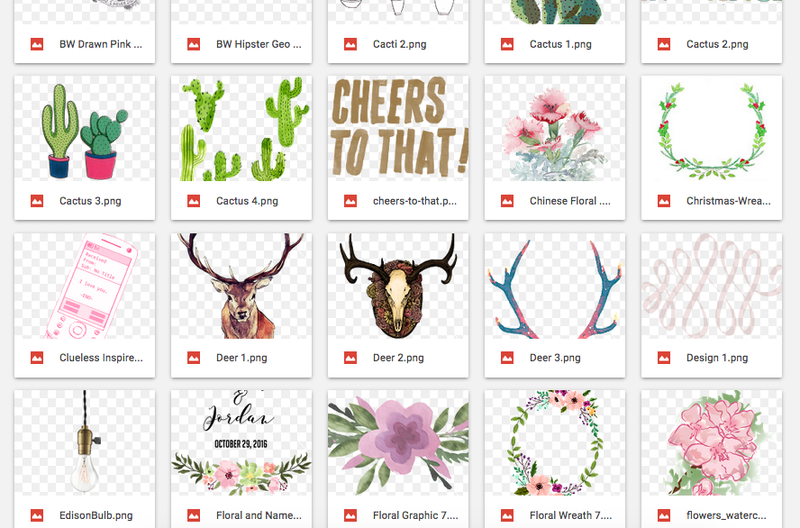 Most local and online photo booth companies are charging upwards of $75+ just to customize your template with #basic graphics. This custom option is ideal for weddings, corporate events, private parties, birthdays, graduation parties, conferences, destinations, product launches.. the possibilities are literally endless! I can provide these custom creations for photo booths, green screens, Mirror Me booths, Instagram Stations, etc. Snyder Entertainment is the only provider of custom, made-from-scratch created templates in Nashville! If you want to add on a custom template to your photo booth package, or if you need to book our open air photo booth for your upcoming wedding or event, please contact us today!